You will not see Spotify jumping into the battle for streaming exclusives. 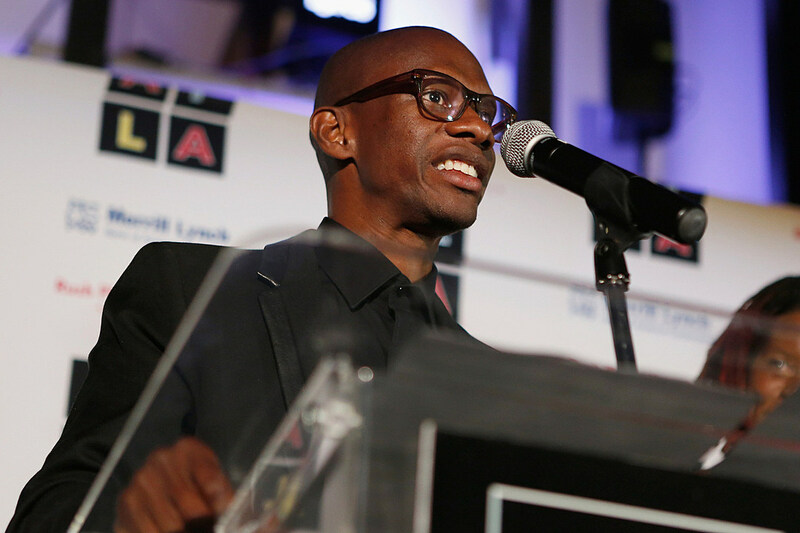 Troy Carter, Spotify’s Global Head of Creator Services, and Stefan Blom, the streaming company’s Chief Strategy and Chief Content Officer, criticized the exclusive model at the Wall Street Journal’s WSJ.D Live conference. Carter, who is best known for being Lady Gaga’s former manager, said he sees artists recognizing the problem. He believes that exclusives will become more of a rarity in the near future. “A lot of artists are starting to come around,” Carter said. Carter also spoke about Spotify’s ad-supported business model, which helps them maintain free users. The streaming company executive claimed there will never be a time when everyone pays for music. Blum confirmed that maintaining advertisments has been a succesful endeavor for Spotify. Spotify may not be landing exclusives or removing ads, but they are looking to eliminate some of their competition. The company is currently in advanced talks to purchase SoundCloud, according to a report by The Financial Times. Next ArticleDigital music distribution. Sell your music! Loved this interview with Katy Perry.